Heavy Duty Steel Folding Marquee. Uniquely Designed Custom Branded Inflatables. We strive to give our clients the very latest technology with all our products. We have many years of experience researching and developing, helping to ensure our range of gazebos, marquees and tents is the very best money can buy. Extreme Marquees is an Australian marquee manufacturer and is always innovating its approach to outdoor shelter and portable venues. Our dedicated team of engineers and experts are continually improving our product and service delivery so that we can maintain our status as leaders of Australia’s portable gazebo industry. 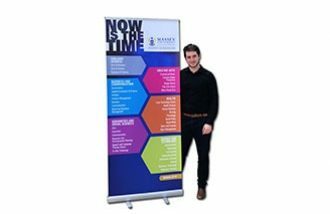 If you’re wondering where to buy promotional and commercial folding marquees or gazebos and banners, you’ve arrived at the right place! Creating custom gazebo solutions for our customers is a key facet of our business. 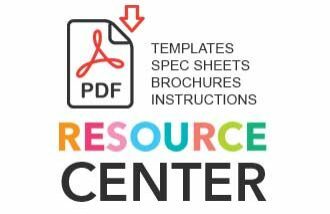 Our team will complete orders quickly and accurately on the very best imported Belgian Sioen PVC and light weight polyester. 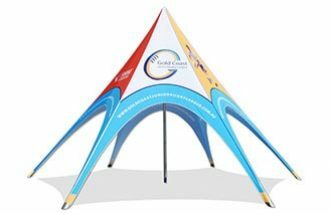 Whether you want a sublimation or full colour digital print job, Extreme Marquees will create a custom printed gazebo tent that will not only protect your business from the outdoor elements but provide our clients with added means of promotion and a heightened level of professionalism. 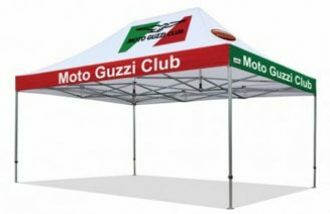 We place the greatest importance on ensuring all marquee and gazebo designs are safe, stylish and elegant. We work to engineer tents, marquees and gazebos that not only meet, but exceed minimum Australian industry requirements. Our focus on strength and stability is reflected in the way we build relationships with our valued clients and our dedication to producing quality, heavy duty products that will stand the test of time. 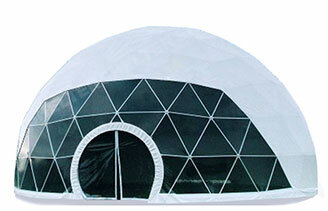 Visit Extreme Canopy for our United States site.